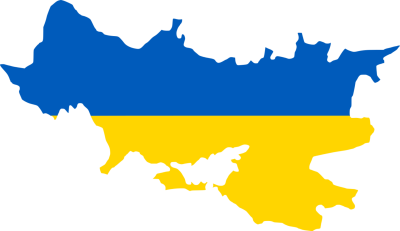 Ukraine in Pakistan: In addition to the consulate in Karachi, Ukraine also has an embassy in Islamabad. 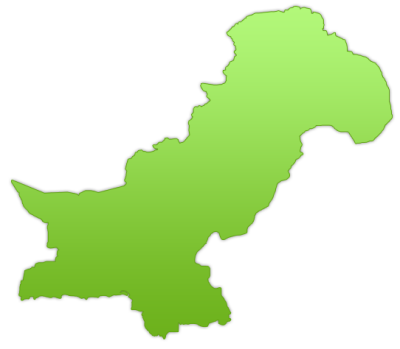 Pakistan in Ukraine: Pakistan has 2 representations in Ukraine. These representations include an embassy in Kiev a consulate in Odessa. The Ukrainian consulate is one of 199 foreign representations in Pakistan, and one of 66 foreign representations in Karachi. The Ukrainian consulate in Karachi is one of 213 Ukrainian diplomatic and consular representations abroad.